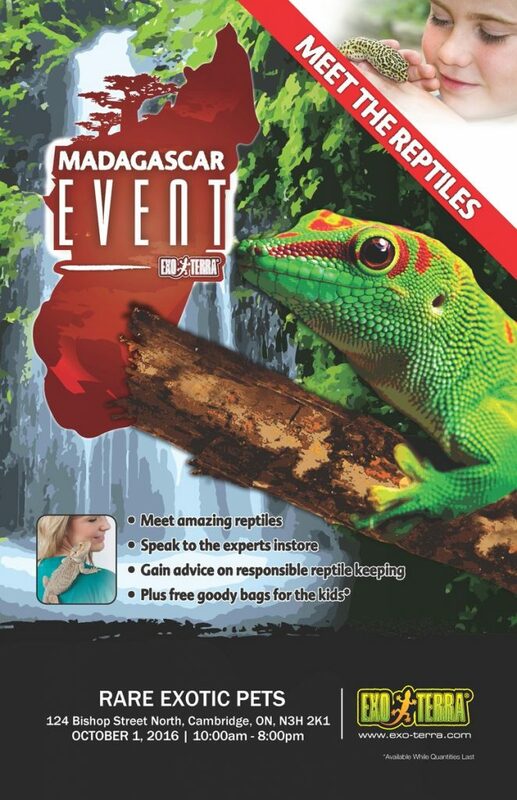 Are you an enthusiastic pet owner of an amphibian or reptile? Reptiles need the best habitat conditions to ensure a successful care. 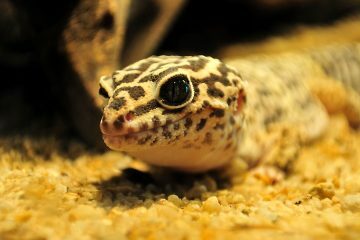 In terms of leopard gecko terrariums, you’ll find out Amazon’s top 3 best-rated reptile habitats for your pet. 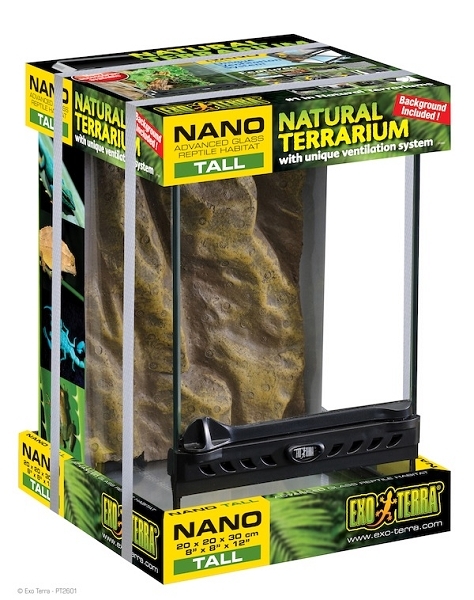 Exo Terra All Glass Terrarium is a top-rated tank setup for amphibians and reptiles, such as your pet leopard gecko. Manufactured by Exo Terra, this terrarium comes with patented front window ventilation to provide ideal temperature inside the tank for your pet. Another feature of this All Glass Terrarium is the waterproof bottom. This means you have nothing to worry about the habitat condition ever getting wet or moist. With a waterproof bottom, the inside of the tank is continually dry. 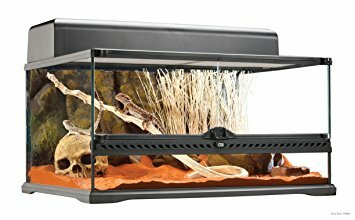 If you have a substrate heater, this Exo Terra leopard gecko terrarium is perfect for you. With its raised bottom frame, your heater will easily fit inside. Add to these features are the closed inlets for easy tubing management and keeping wires hidden. Moreover, escaping is not possible thanks to the tank’s escape-proof dual doors. All these features make Exo Terra’s 12-inch terrarium an ideal tank habitat for various setups and applications. You can provide your reptile or amphibian a sterile housing that has amazing features. Exo Terra is a name trusted when it comes to terrarium products as they always provide the best features for successful amphibian and reptile keeping. This is the same with Exo Terra Glass Terrarium Nano/Tall version, one of the highest rated Exo Terra terrariums. This one has the basic features the same as with Exo Terra All Glass Terrarium. It has a waterproof base and extra high front lower panel designed to allow deep layers of substrate. This way you have enough space if you want to install a glass décor or water feature. For Exo Terra Nano Terrarium, a single front opening door offers you easy access when feeding or maintaining the habitat. To ensure your reptile or amphibian pet will not accidentally escape, this terrarium features especially designed lock. 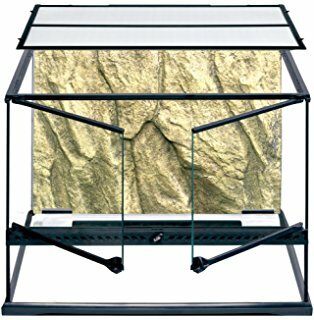 Above the terrarium, you can find full-screen ventilation that allows infrared and UVB penetration for your pet, one designed to be fully removable so that access for cleaning or decorating is easy for you. Additionally, you can find at the back of the screen cover five inlets. These you can use for installing waterfalls, heat wave rocks, sensors, etc. If you are looking to give a natural look for your pet’s new habitat, Exo Terra Glass Nano Natural Terrarium is perfect for you. This background gives you limitless design opportunities. Another top rated glass terrarium for amphibians and reptiles, this one is short at 24 x 18 x 12 inch. It offers almost the same features as the other terrariums mentioned above, with closable inlets you can use for wires and tubing, front doors that open separately and waterproof bottom. Though small, you have easy access for feeding and maintenance in this terrarium, thanks to the front opening doors. Just like the other Exo Terra Terrariums, it has specially designed locks, ensuring your pet will not accidentally escape when you are not around. It boasts its high fixed window in front, perfect if you have solid layers of substrate and aquatic parts. This Exo Terra Short Terrarium is of the same color as all other Exo Terra décor items allowing you to give addition climbing dimension for your amphibian or reptile pets. Choose from among these terrariums and you can be sure your pet is in the best living condition. To find the perfect habitat and tank setup for your pet, choose well on which terrarium has the features that best suit your pet.